Deja Hostel has one of the best bunk-to-bathroom ratios in the city and we are ready for you to come visit. 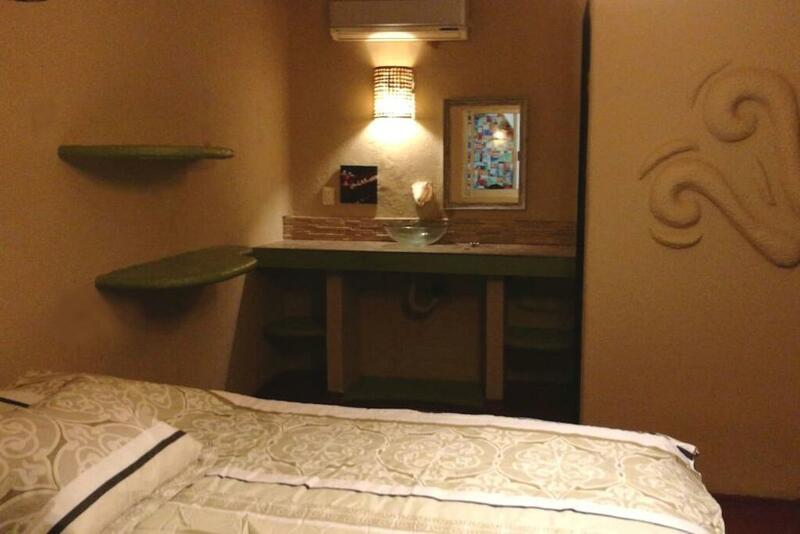 We offer single beds in shared rooms (dorms) and 2 private rooms all equipped with free WiFi and towel service. 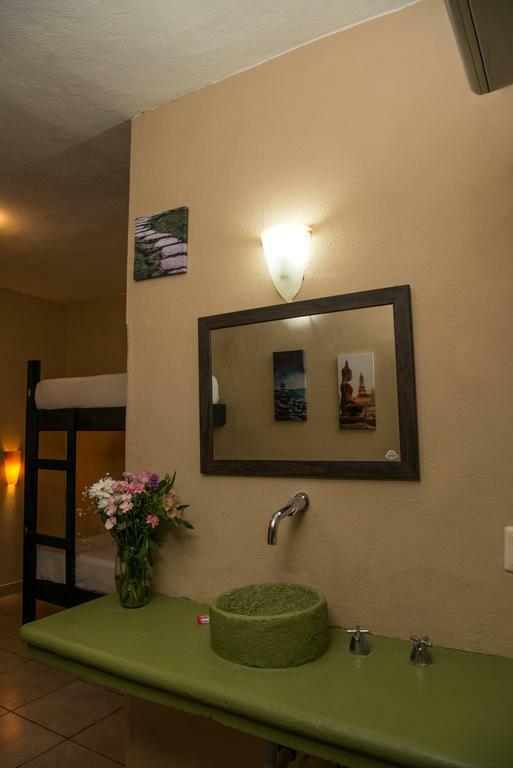 All of the shared rooms have either 4 or 6 single beds and a private bathroom with a shower. Our premium rooms also have a private balcony. 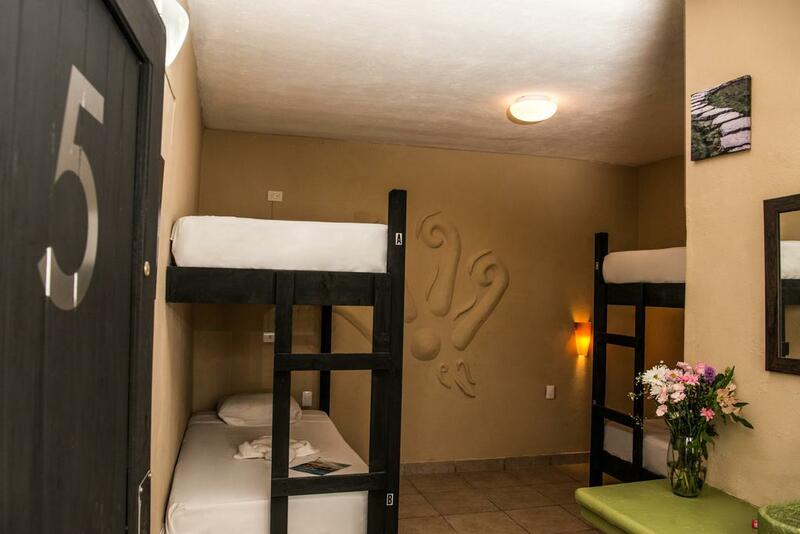 The private rooms have 1 king size bed and a private bathroom. 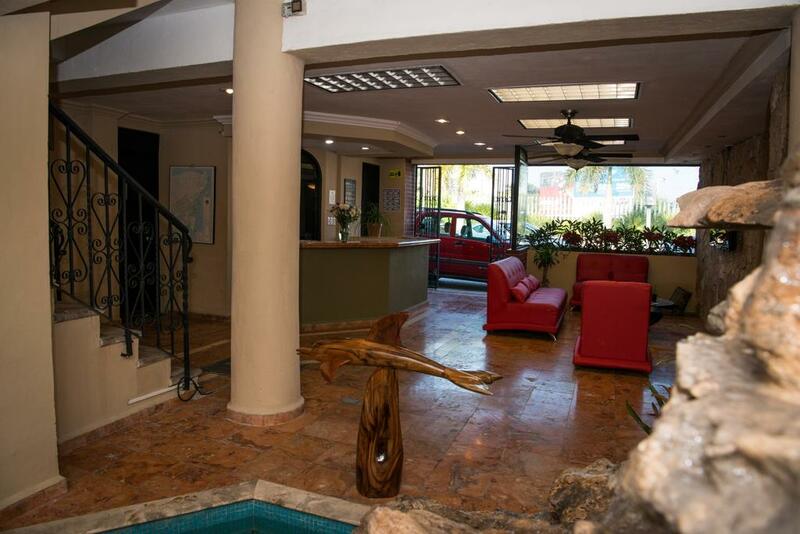 The lobby on the main floor offers a community area with a big screen TV and sitting area. There is also a small kitchenette available for guests to use free breakfast is served each morning. Deja Hostel is across the street from Walmart and in close vicinity to the bus depot, a pharmacy, banks, restaurants and shops in the neighborhood. 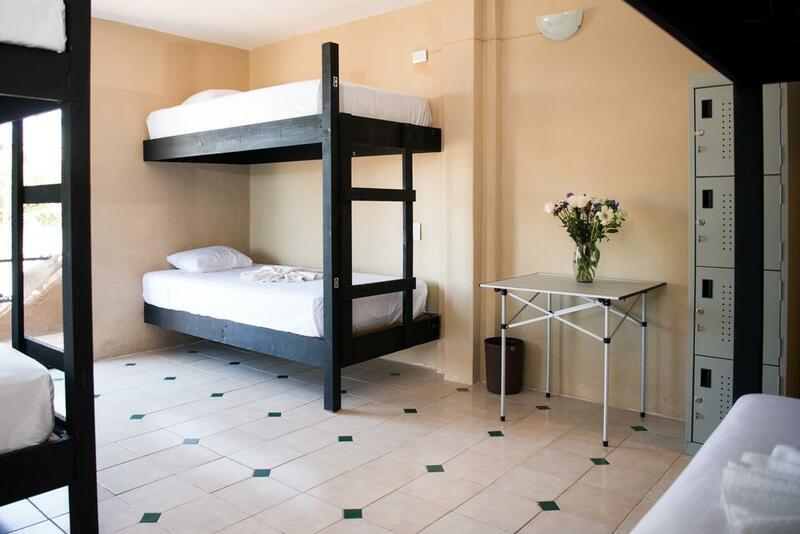 Whether you are travelling alone, with friends, with family or as a couple Deja Hostel and Deja Hostel & Suites are the perfect places as they allow for economical travel in a good location with all the facilities and excellent service. Friendly Staff Newly Renovated Clean Rooms. In Deja Hostel you can meet new people from all around the world, our commun areas are the kitchen, the tv room and the lobby. 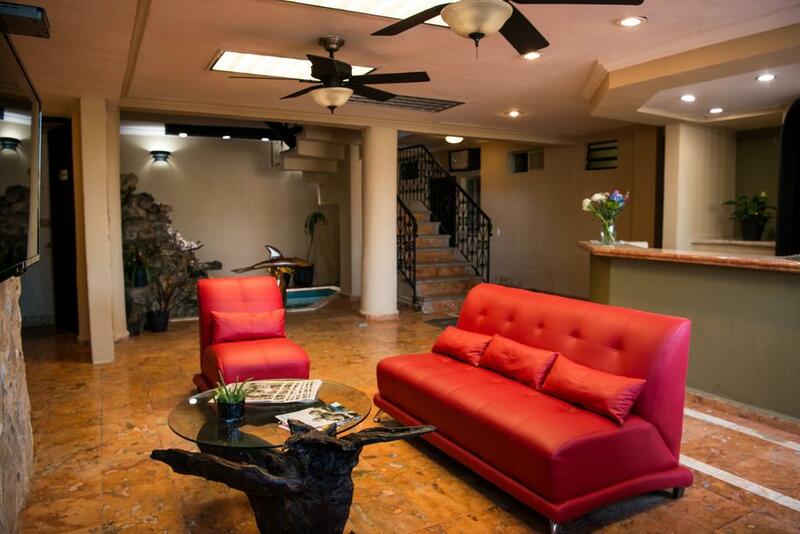 Deja Hostel is located downtown Playa del Carmen, the bus stops is around the corner, infront of us we have a Walmart and just 5 blocks away is the famous 5th avenue where you can find the best restaurants, boutiques and the always colorful nightlife playa has to offer. Also 5 blocks away are the most beautiful beaches in Quintana Roo. Deja Hostel is across the street from Walmart and in close vicinity to the bus depot, a pharmacy, banks, restaurants and shops in the neighborhood.